WEB-SPE@K: Should the Save Mart Center cater to Fresno State students? 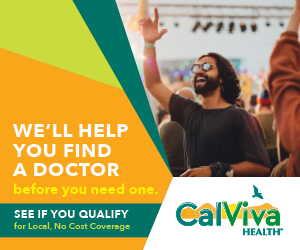 Next week, the Save Mart Center is hosting pop singer Hannah Montana in a concert that has been sold out in venues across the country, but doesnâ€™t necessarily have much appeal to college students. Should the Save Mart Center cater its acts more toward students or those artists that will bring in the most revenue? 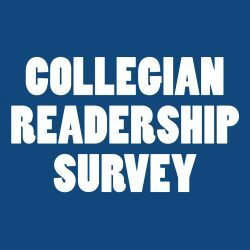 Be sure to read the print edition of next Fridayâ€™s issue of The Collegian for featured comments. 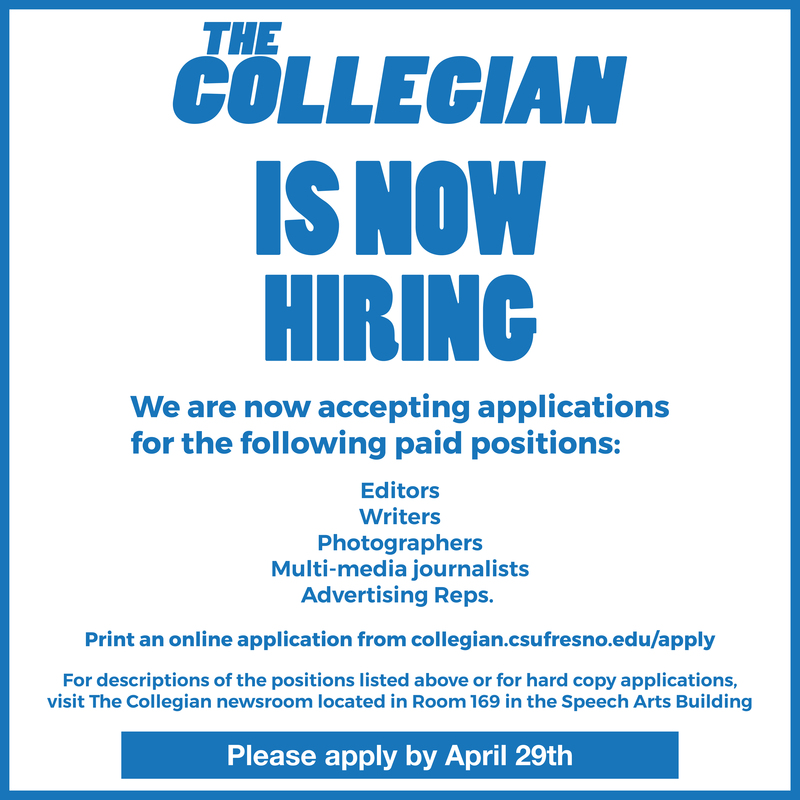 The Collegian reserves the right to edit material for length, content, spelling and grammar, as well as the right to refuse publication of any material submitted. All material submitted to The Collegian becomes property of The Collegian. We would like to encourage readers to continue to submit their ideas and opinions. We look forward to a lively and open discussion with our readers.